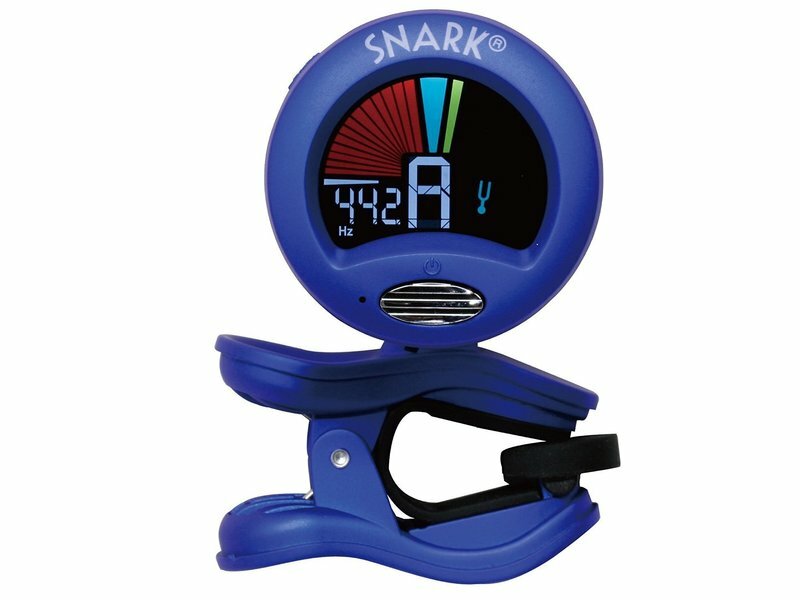 Featuring a vastly improved high definition screen that can be read from any angle, the SN1X tuner also has improved tuning accuracy and faster processing. The Snark SN1X Clip-On Chromatic Guitar Tuner senses the vibrations from whatever instrument it is attached to. Fast and flawless tuning that lets you get back to the real fun of playing sooner. 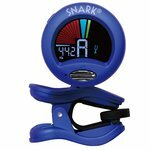 The Snark clip-on tuner is chromatic, allowing sensing of all sharp and flat notes.